'If Caitlin Moran's How To Be A Womanis the fun-filled manual for female survival in the 21st century, everyday sexism is its more politicised sister' (Independent on Sunday). 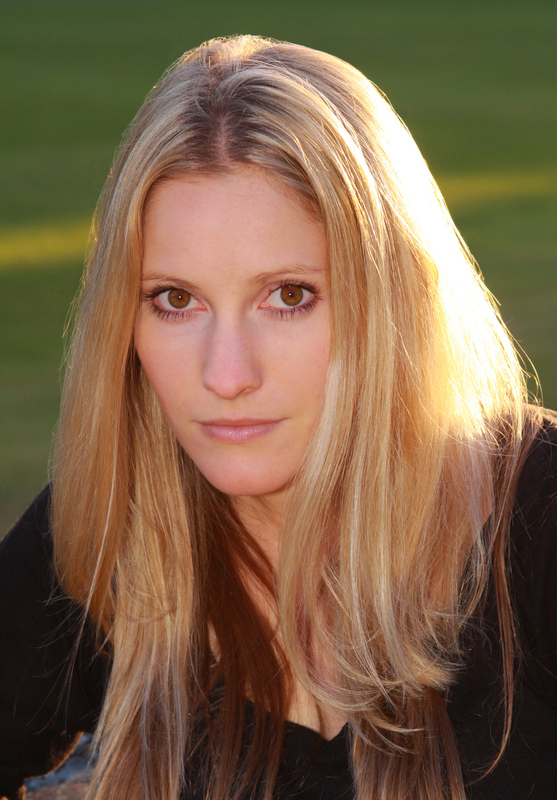 After experiencing a series of escalating sexist incidents, Laura Bates started theeveryday sexism projectand has gone on to write 'a pioneering analysis of modern day misogyny' (Telegraph). After an astounding response from the wide range of stories that came pouring in from all over the world, the project quickly became one of the biggest social media success stories of the internet. 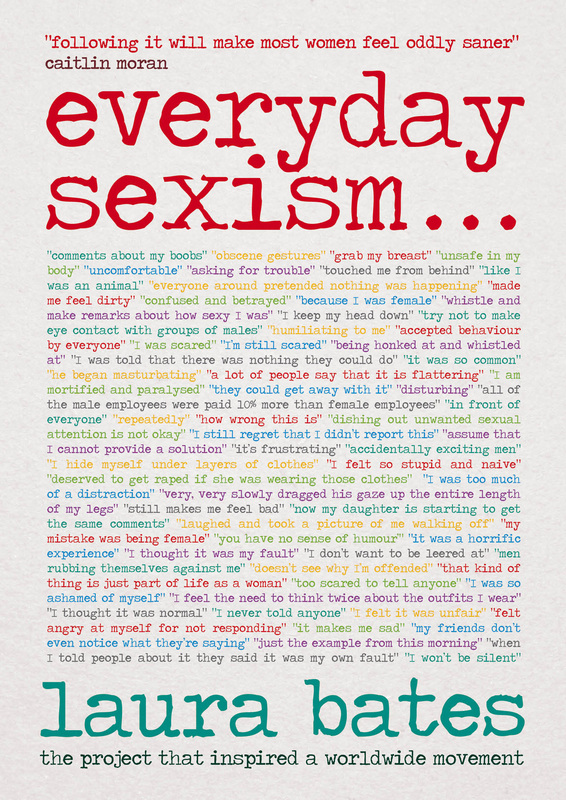 From being harassed and wolf-whistled at on the street, to discrimination in the workplace and serious sexual assault, it is clear that sexism had become normalised. But Bates inspires women to lead a real change and writes this 'extremely powerful book that could, and should, win hearts and minds right across the spectrum' (Financial Times). Often shocking, sometimes amusing and always poignant, everyday sexism is a protest against inequality and a manifesto for change. It's 'a game-changing book, a must-read for every woman' (Cosmopolitan). 'Admirable and culturally transferable. "A storm is coming," writes Bates. After reading this book you'll hope so' (Independent).Welcome to the fourth wave of feminism.